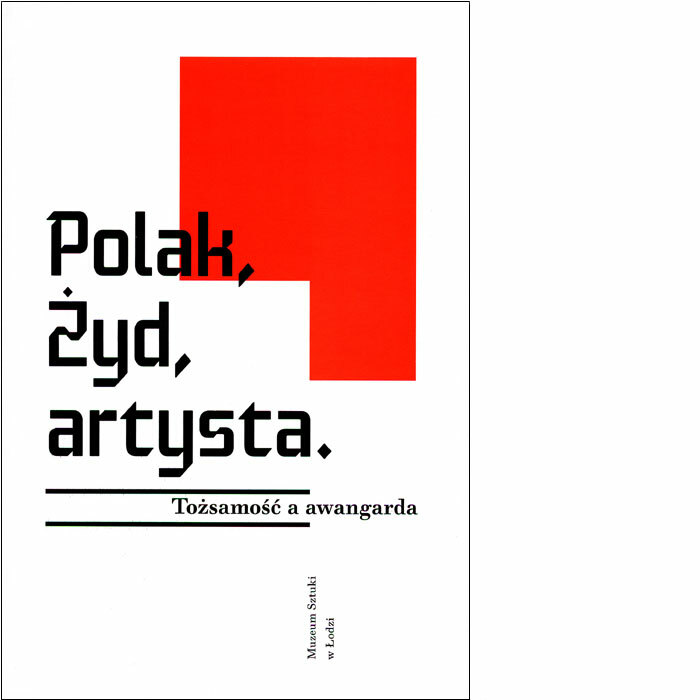 The book results from more than two years of research and desk studies conducted by the team of staff of Muzeum Sztuki in Łódź and their collaborators in archives and collections in Poland and abroad. These efforts were crowned with the exhibition that opened in November 2009 in the new building of Muzeum Sztuki - ms² and a symposium that brought together researchers from Poland, France, Canada, Germany and the United States. The layout of the book reflects the structure of the research project. In the first part we will find texts presented at the symposium. Second part includes illustrations and texts presented at the exhibition in Muzeum Sztuki. Third part is a selection of articles, interviews and programme statements of the artists or careful followers of the then artistic life. Publication accompaning the exhibition: „Pole, Jew, Artist. Identity and Avant-garde” which took place at Muzeum Sztuki in Lodz (17.10.2009-31.01.2010).